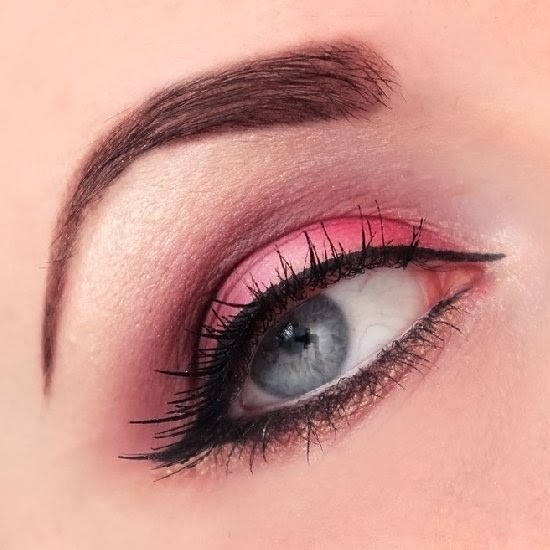 Giveaway dose: 6 Lovely Eye Makeup ideas for Valentines Day !! 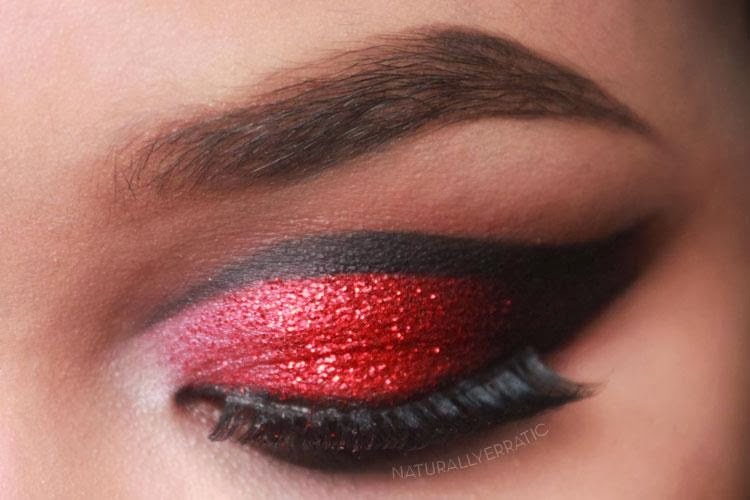 6 Lovely Eye Makeup ideas for Valentines Day !! Many of us gets confused while getting ready for vday regarding makeup, we take a load of time deciding if it should be minimal or loud. So now we have Easy valentines Day Recipe Ideas , NOTD - Easy Nail Art Valentines Day Inspired !! 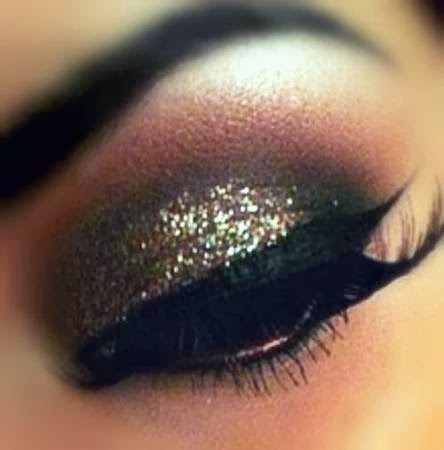 and today its Eye make up ideas. 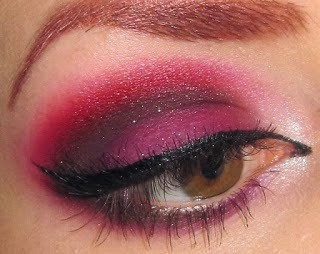 More on makeup ideas tomorrow. 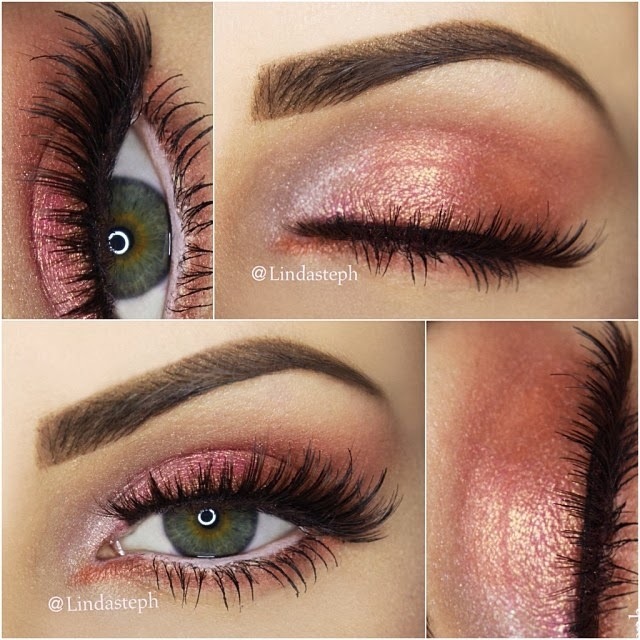 These are really pretty looks!! I really love the 2nd one! Great ideas, thanks for sharing!! 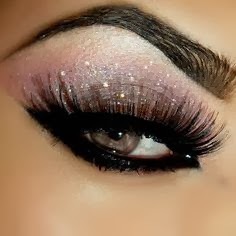 I love all the eyes!! they are beautiful!!! Make sure to check out my blog, I do a combination of health, animals, and fashion weekly! Love the 4th one! It looks so dream-y! Hope you have a great valentines day! wow, looks fantastic! so talented! wow, that looks just wonderful! Sir !!! #ConditionSeriousHai aapki . Cocktail recipe's for Valentines day !! 10 Gift Ideas For Her On This valentines Day. 10 Gift Ideas For Him On This valentines Day. 10 Valentines Day Inspired Home Decor ideas !! NOTD - Easy Nail Art Valentines Day Inspired !! Easy Valentines Day Recipe Ideas ! !